If you have any enquiries or questions please do not hesitate to get in touch. 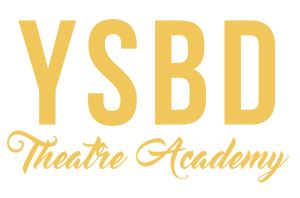 Pop your email into the form below and we'll be in contact to organise a free trial with YSBD Theatre Academy! If you have any further enquiries or questions, please do not hesitate to get in touch. We will reply to your request as soon as we can and look forward to welcoming you to the YSBD family.